Birders flew in from as far as Alaska for this rare sighting. The re-creation of her response can only be described as a yelp of optimism. To the hummingbird enthusiast, the phrase represented a chance to check off a rare species from the American Birding Association checklist. This bird hadn’t been spotted in the United States since 2009. 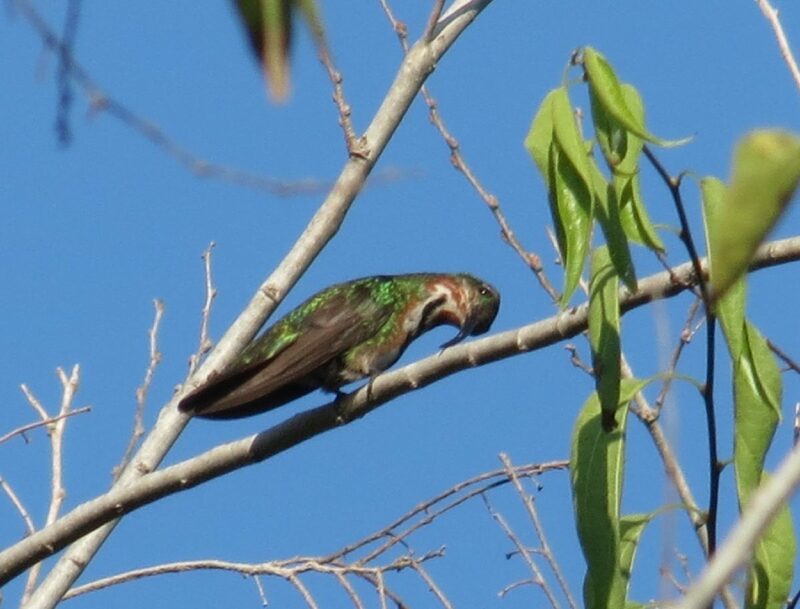 Quinta Mazatlan World Birding Center urban ecologist John Brush observed the hummingbird Saturday morning and spread word of the green-breasted mango, eventually reaching Williamson’s husband’s Facebook feed. Green-breasted Mango seen at Quinta Mazatlán. Williamson delayed booking her flight, fearing the rare-bird sighting would be a one-off. 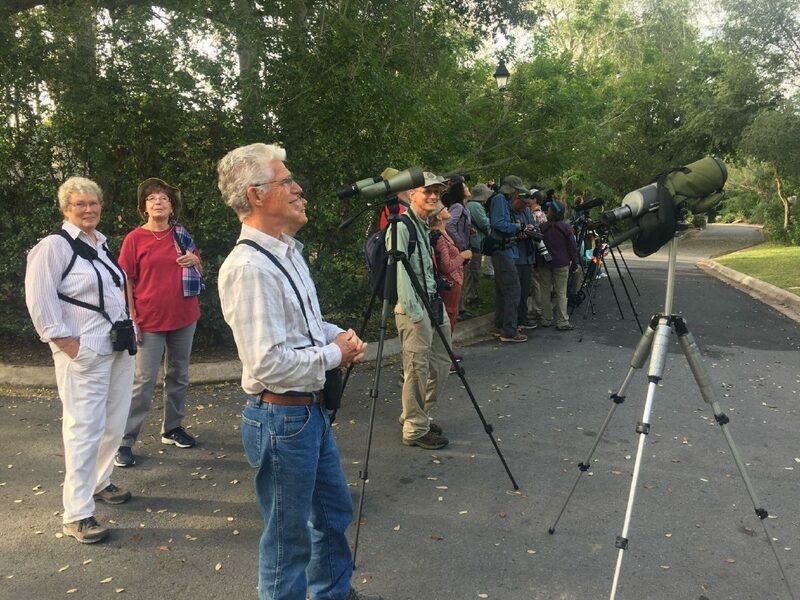 Sightings continued as at least 45 visitors showed up at the birding center Sunday. By Tuesday, center staff had lost count of guests arriving with hopes of adding the rare bird to their lists. “When it was seen the second day, that was encouraging,” she said. Williamson flew in Monday and was one of the many visitors to Quinta Mazatlan on Tuesday that caught a glimpse of the rare bird. 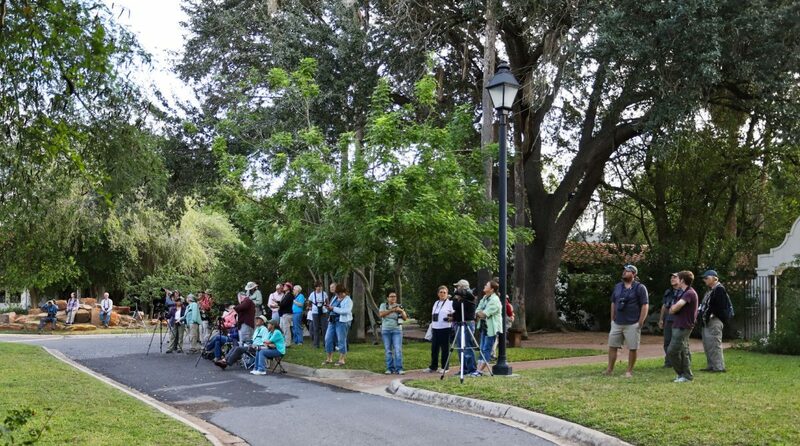 Birders from as far as Alaska have trekked to McAllen to see the hummingbird. Serious birders always look to scratch off species from their ABA checklist, according to Williamson. The list only covers the continental United States, Alaska and Canada. Brush said his hands were shaking Saturday morning when he shot video of the mango, what he referred to as “doc shots” used to identify the species. “Pics or it didn’t happen, as they say on the internet,” Williamson joked. Based on previous records, Williamson speculated there’s a good chance the bird could stay for a few weeks. 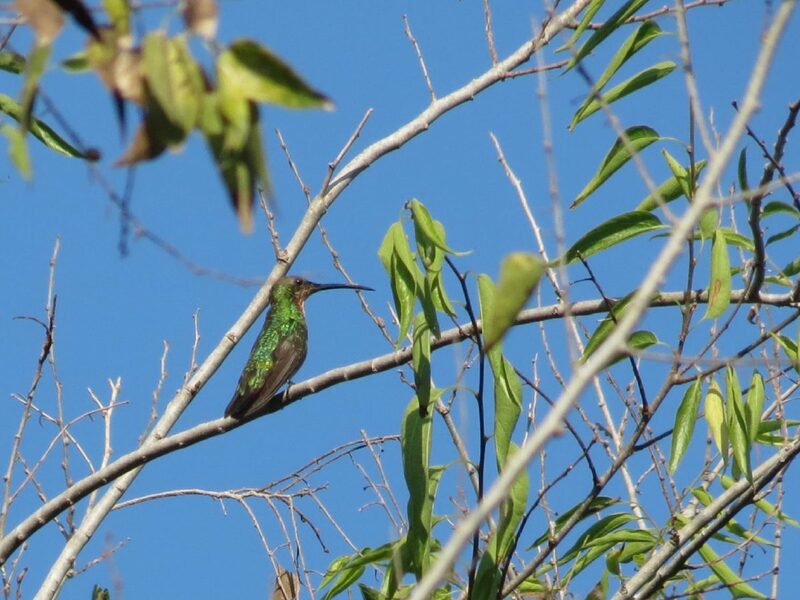 The young male mango is here, according to Williamson, because of “the three rules of real estate: location, location, location.” She gushed over the “pipeline of (hummingbird) habitat” from the south that leads to the Valley making these sightings possible. She called the Valley’s refuges and preserves a “string of pearls” essential for resident, migrating and rare, visiting wildlife. 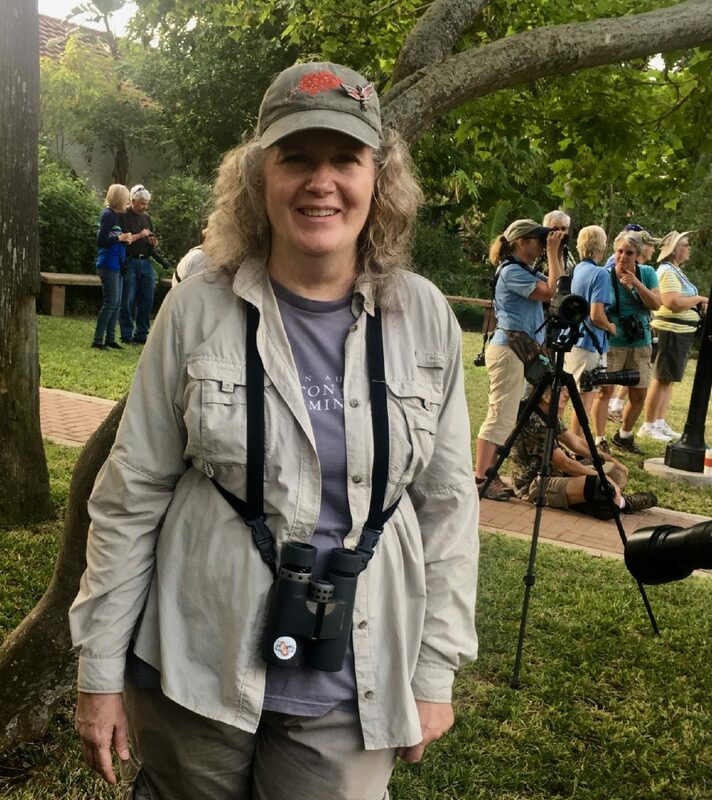 “Folks that live within driving distance of the Valley are really the lucky ones because there are so many wonderful rare birds that show up here,” Williamson said.